Maximum cleaning & circulation efficiency engineered for today’s modern pools. The Q360 In-Floor Pool Cleaning System is a revolution in pool cleaning technology. 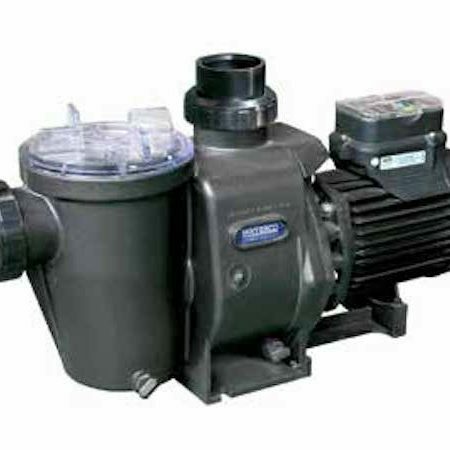 With less moving parts overall and a revolutionary valve design which propels water more effectively through the system, the Q360 produces cleaning results unmatched by any other pool cleaning method or automatic pool cleaner. 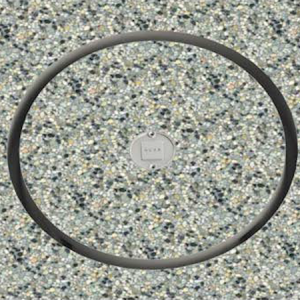 The Blue Square Q360 In-Floor System cleans your entire pool automatically, even while you swim. The system eliminates the clutter of crawling vacuums and their hoses. 360° rotating heads clean the entire pool, enhance circulation and evenly distribute water – great for heated pools in cool climates and overall energy savings. Innovative pressure-safe valve design protects your system by ensuring that one port is always open. 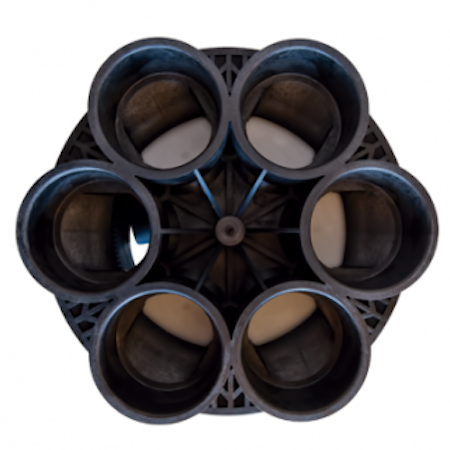 Large 2″ inlet and (6) 2″ ports maximize flow rate. Glass reinforced space-age molded construction weathers the elements and is saltwater/chemical friendly. 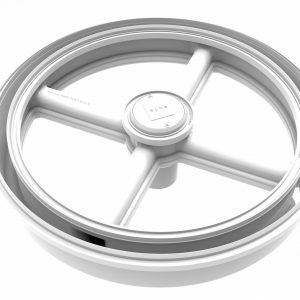 See-through lid design allows for inspection of turbine and gears without the need for disassembly. The unique gear engineering smoothly transfers power from the turbine to the ports with minimal friction and back pressure, allowing the maximum possible flow rate to the in-floor cleaning jets. The open gear design allows for effective pass-through of debris, greatly minimizing annoying cleaning system disruptions and lowering maintenance costs. The in-floor mounted cleaning jets rise successively to sweep debris from the pool floor and steps, then lower to flush when finished, becoming virtually invisible. 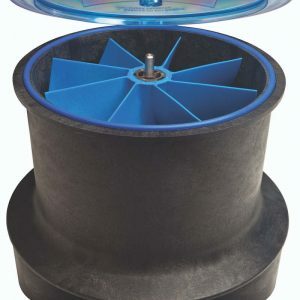 360° rotating jets evenly distribute cleaning power and increase the circulation of your pool water. This simplified yet advanced design ensures the maximum possible flow rate to the in-floor cleaning jets with minimal restriction and back pressure. The Waterco Trimline Leaf Trappers innovative design provides one of the largest debris capacities on the market! 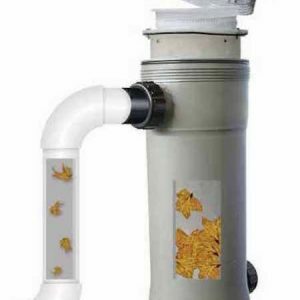 The leaf trapper captures debris and channels it to the bottom of the 800 micron filter bag minimizing flow loss for maximum efficiency. 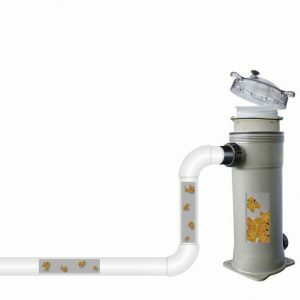 The innovative design keeps heavy debris from interfering with the operation of your pool equipment and filtration system while maintaining steady water flow.